FORT LAUDERDALE - About 50 marine journalists gathered at the International Game Fish Hall of Fame as part of the Fort Lauderdale International Boat Show Thursday night for a presentation highlighting the benefits of the new 150 FourStroke engine from Mercury Marine. 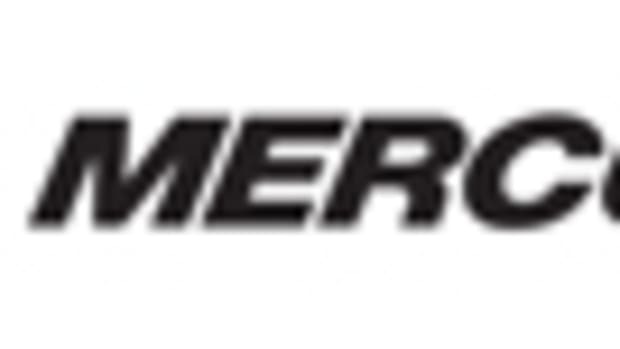 "This is the lightest 150-hp 4-stroke in the world," said Steve Miller, Mercury Marine brand manager for large outboards. "We have the highest displacement, but the lowest weight. There is a saying, &apos;There&apos;s no replacement for displacement.’ This is a very low-stressed engine." The new motor weighs 455 pounds and has an engine displacement of 183 cubic inches. 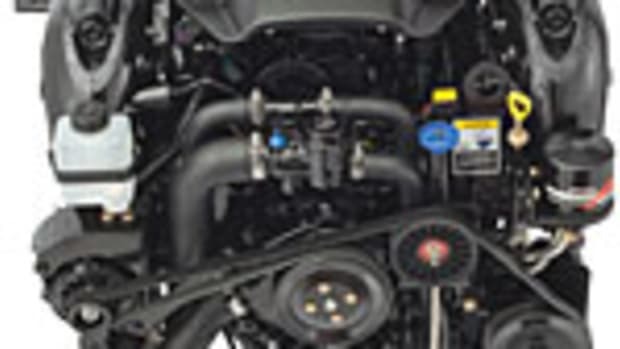 The eight-valve engine weighs 55 pounds less than its predecessor (the Verado four-cylinder 150) and can be used to power a variety of boats, from inshore bay boats to RIBs to offshore center console fishing and cruising boats, Miller said. Click play to watch Miller talk about the engine&apos;s benefits. The 150 FourStroke is the perfect choice for repowering as well, he said. 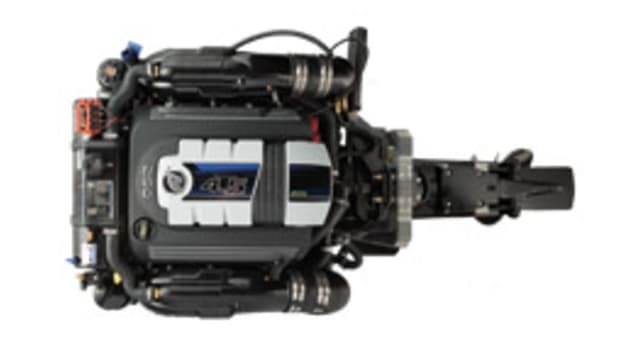 "Because of the lighter weight you can mount the engines on older boats that normally could not handle the weight of an older 4-stroke," said Miller, who gave a 40-minute slideshow presentation that touched on the engine&apos;s exhaust system, engine oil cooler, 60-amp alternator and hydrodynamic gear case. But the key point driven home was the engine&apos;s weight, which is only 24 pounds more than the 150-hp Mercury OptiMax 2-stroke, and its high displacement. Mercury&apos;s presentation listed the weights of its 150-hp 4-stroke competitors: Suzuki, 474 pounds; Yamaha 476 pounds; and Honda 478 pounds. The other 2-stroke in this horsepower is the Evinrude E-TEC, which has a six-cylinder engine with a displacement of 158 cubic inches and weighs 418 pounds. Touting its durability, Mercury says it tested the 150 in severe conditions, including 20-foot swells off the west coast of Canada, said Steve Fleming, Mercury’s communications director. The 150 FourStroke will be available in December at a retail price of about $13,000.